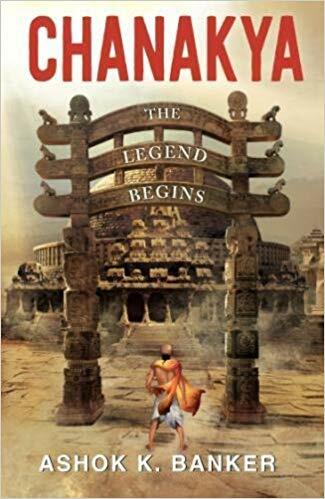 I have not reviewed many historical thrillers, but when I got an opportunity to review Chanakya – The Legend Begins, I grabbed it with both my hands. Penned by Ashoka K. Banker, the book is first installment of the Chanakya trilogy, which tries to explore the life of this great legend. The cover page of the book features a drawing that is indicative of the beginning of the journey of Chanakya. The story is set in an era when crime and corruption are rampant in Patliputra, the capital of the great Nanda Empire. With the unlimited power granted to him by the king, Mahapadma Nanda, the evil minded Kartikeya, the Maha – amatya of the empire, holds the capital city in a vice-like grip. It is during such times that Kartikeya comes to know about the boy genius Vishnu Gupta. As he investigates further, he sees a future adversary in the boy and decides to erase his very existence along with that of his family. Now, the young Vishnu Gupta faces the challenge of using his intellect, knowledge and skills to save his own life as well as the ones he loves the most. Chanakya The Legend, brings is an attempt by Ashoka Banker to bring to fore the lesser known aspects of the life of Vishnu Gupta which played a vital role in his becoming Chanakya. The book is written in a simple language and is based on historical facts. There flow is constant and even though the narrative is fictional, it is mostly rooted in truth. 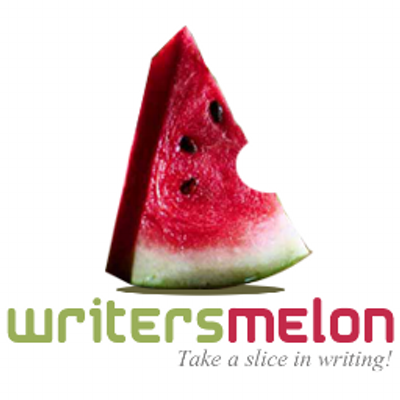 The author needs to be praised for maintaining the consistency and thrill within the narrative, without making the story too fictional. This first book proves to be a promising start to a series that might help unravel the mystery we know as Chanakya. I wish Ashok all the best for the success of this book.